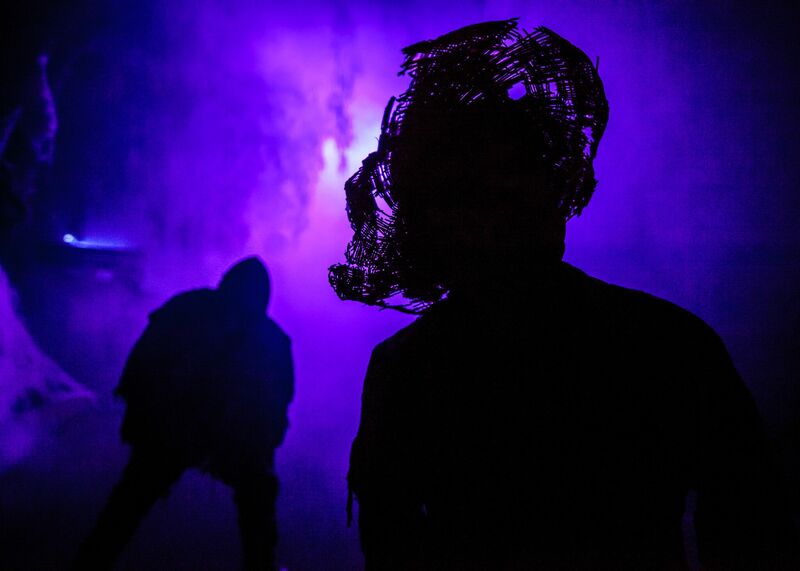 The 46th season of Knott's Scary Farm will return with 14 mazes and haunted attractions and over 1,000 monsters lurking in the fog for 25 terrifying nights. 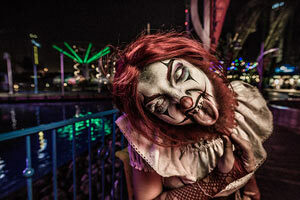 At Knott’s Scary Farm, the park is the attraction! 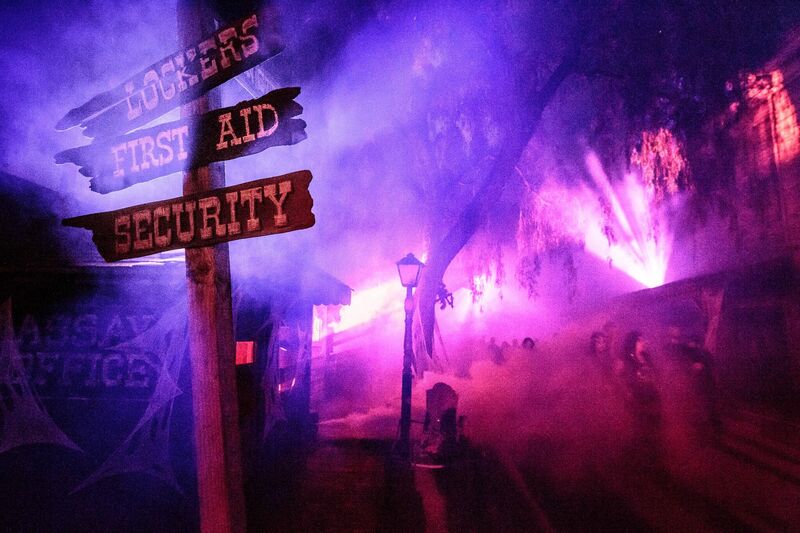 This year you can look forward to several new upgrades, such as freshly new themed landscaping, enhanced ride lighting – HangTime will debut it’s never-before-seen Halloween inspired lighting scheme – plus, test your bravery on select rollercoasters in the dark and enjoy the newly enhanced park décor. 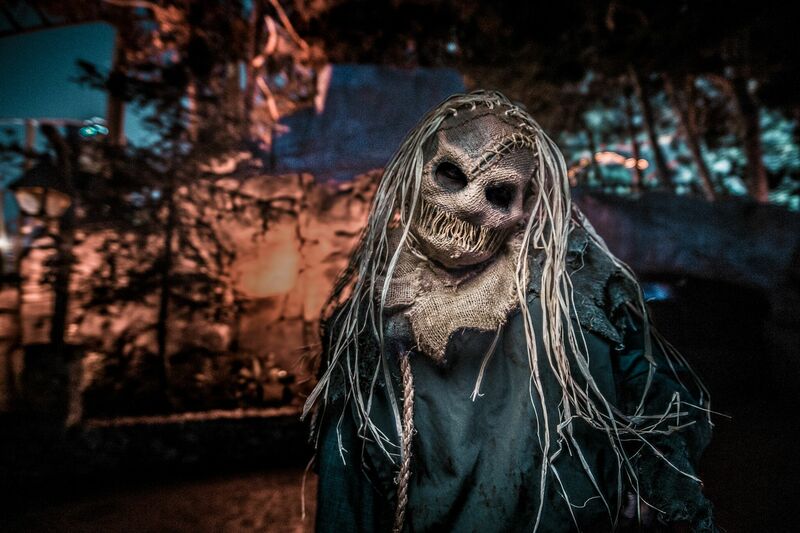 Ghost Town Streets, Carnevil and The Hollow scare zones will also return to terrorize guests every night of Knott’s Scary Farm. For the first time, the lake underneath Silver Bullet reveals the horrors and creatures it's kept hidden, until now. Forsaken Lake will unleash gothic creatures, which will wander their crypts preying on unsuspecting visitors, looking for victims to drag back to their watery graves. 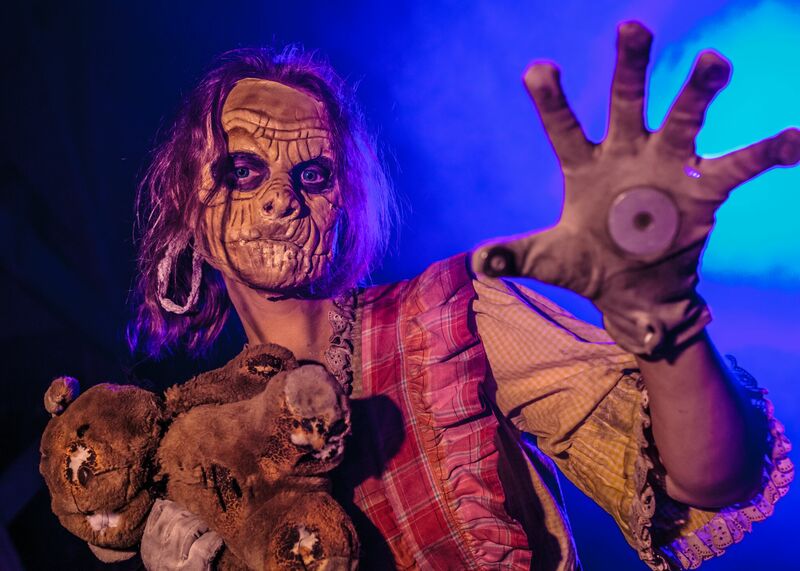 Knott's Scary Farm tickets do not include regular admission to Knott's Berry Farm. For tickets to Knott's Berry Farm, Click HERE.